The group buy will end as soon as the performance indicator hits 100 percent, but not later than -18011 days 19 hours 23 minutes from now. Designed for tackling fast and hard long days in the saddle, the CG2 features a full carbon frame, tapered head tube, BB30 bottom bracket, internal cable routing, and a balanced geometry for a confidence-inspiring ride. 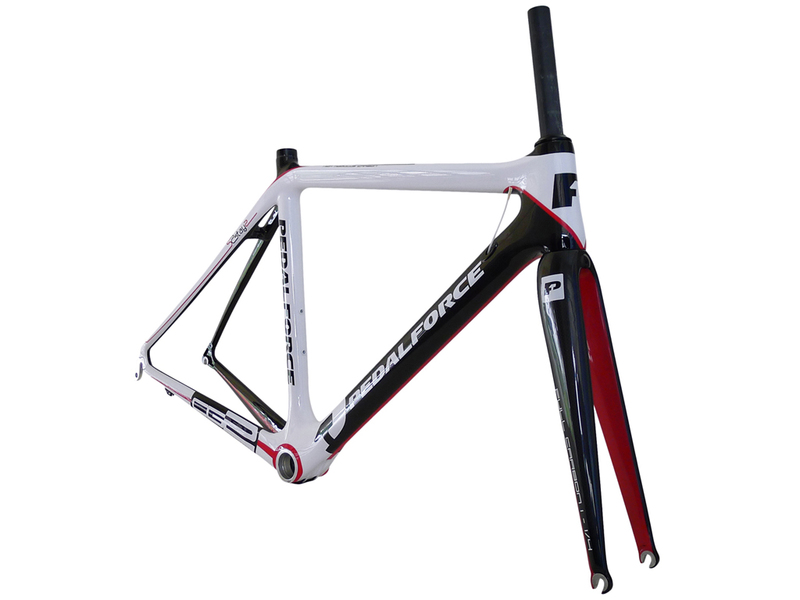 It is available in eight sizes so you won't need to compromise on getting the perfect bike fit. High modulus carbon monocoque construction with oversized downtube and bottom bracket junction for optimal torsional and lateral stiffness. Internal cable routing for a cleaner look and better aerodynamic efficiency. Race proven geometry combined with a slightly taller head tube for a comfortable fit and great handling. Price is for frame, fork, headset and seatpost clamp only.